Petition to open a case against Vladimir Putin. 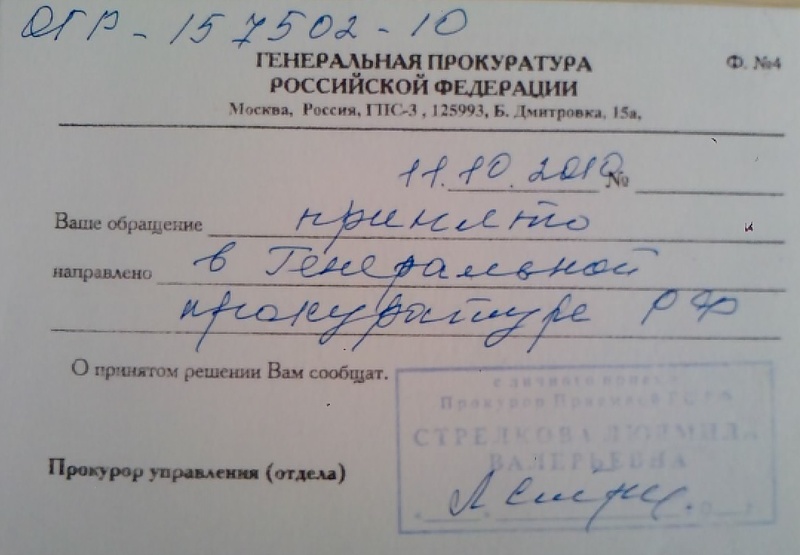 Ваше обращение от 01.06.2011 поступило в Главную военную прокуратуру и рассмотрено. Уведомляю Вас, что оно направлено для рассмотрения в ФСБ России, откуда о результатах Вам будет сообщено. 5. 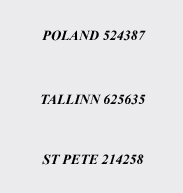 I met a woman from Moscow in Tallinn (N) the night prior to the Victory Parade, who took me to her apartment (she was renting it for a few days). One of the paintings in the apartment was the SEB bank building ... . Attacks to the subconscious- building structure- tellers behavior during conversations (women)- Russians in Saint Petersburg targeted (Russian navy officers (Военного флота)). When I walked out of N's apartment a policewoman harassing (attached photo), she had been called against me before when a drunken man on the street was goading me. 6. Costumers (not only bank tellers) implicated in paramilitary operations ... (use of nuclear weapons). Sabotage operation is developing even as I write this email, my laptop interfered- bandits talking on top of Swiss hotel music. In my opinion the FBI should be informed. American civilians have been killed by the international political- military Jewish platform (which is also investing on politicians). 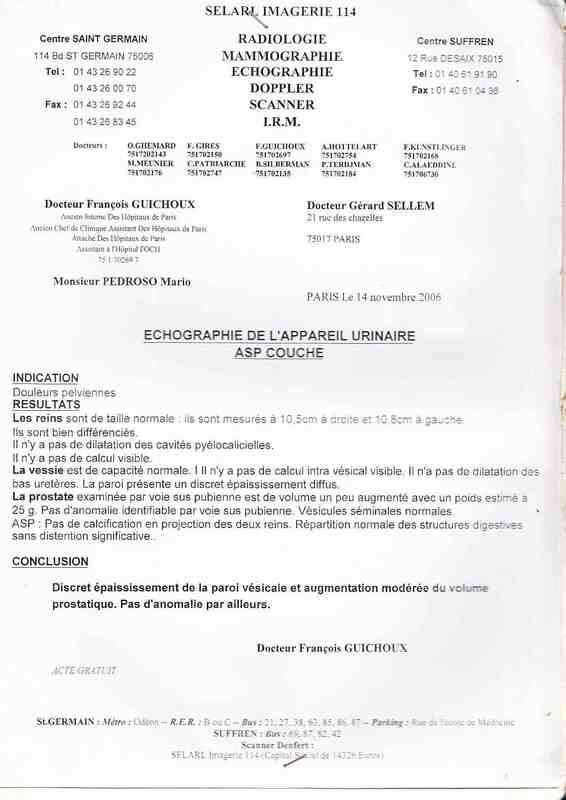 Due to severe NONSTOP torture and attacks against my health I need urgent medical treatment but I have no money. The police and uniformed military personnel continue participating in sabotage and torture. Assassination attempts have already taken place. 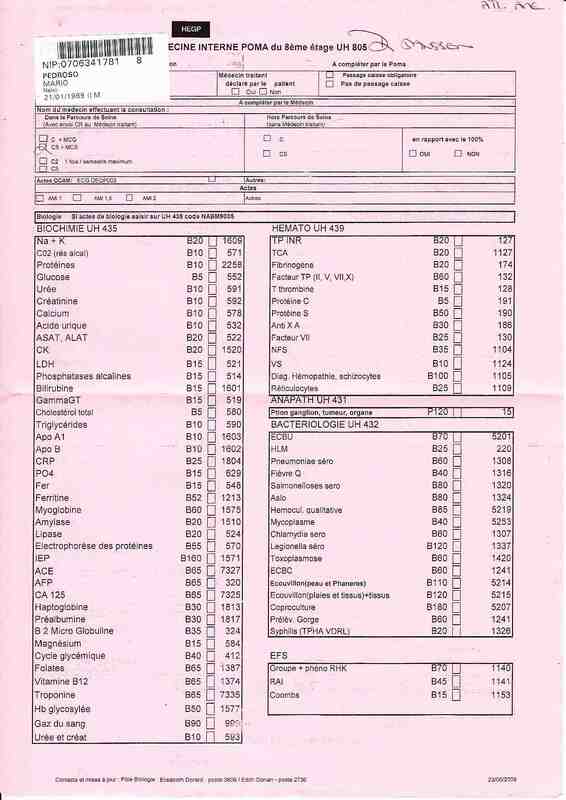 Pulmonary, renal - testicular infections continue, despite very strong doses of antibiotics. 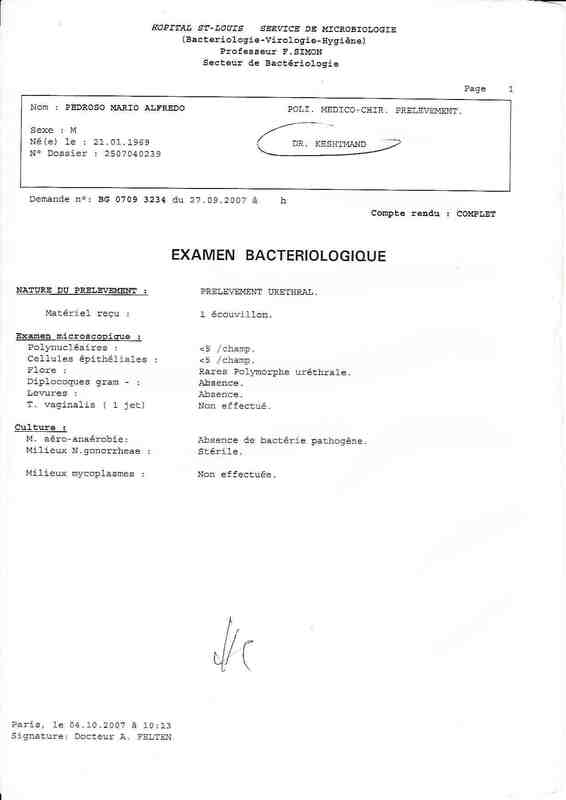 Exams results in Paris hospitals were falsified or disappeared (for example spermoculture). 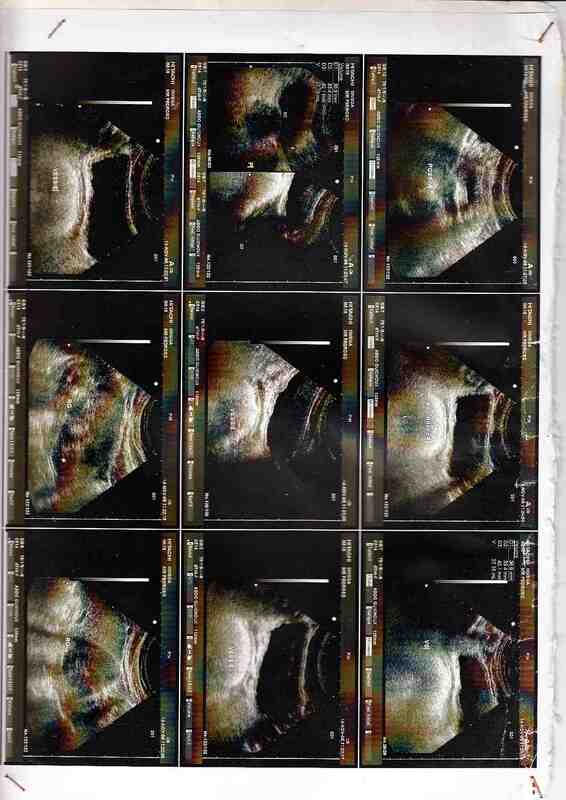 I have not had a brain/ (internal organs) scan that could show laser/ satellite attacks (tissue scars). Even while I type the bandits are interfering my laptop and attacking brain - buzzing ears. I filmed Polish immigrants in Paris that participated in the operation to infect me. A female bank employee then suggested that in order to divert attention they can cause enough problems; Bratt Pitt or a look-alike implicated, photos and videos available. Jewish mafia torture and sabotage extremely severe; Estonian police and military are obviously implicated when not participating. Attacks to the brain and internal organs take place even while I sleep. Brain scanning - laser hitting head and internal organs. coma!, embolia!, you are in prison!, and threaten with prison or torture if the denunciation continues. 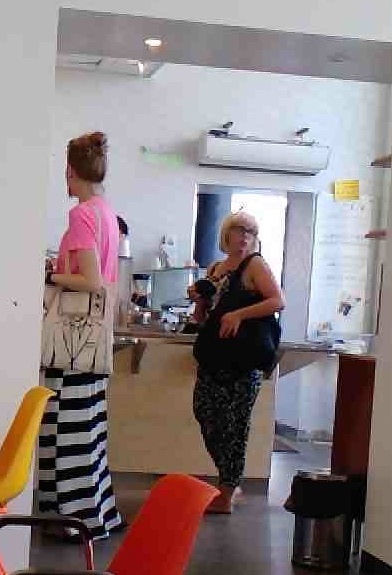 Woman in below photograph is one of them, her colleagues were filming cafeteria and talking over local music (Cubans implicated). 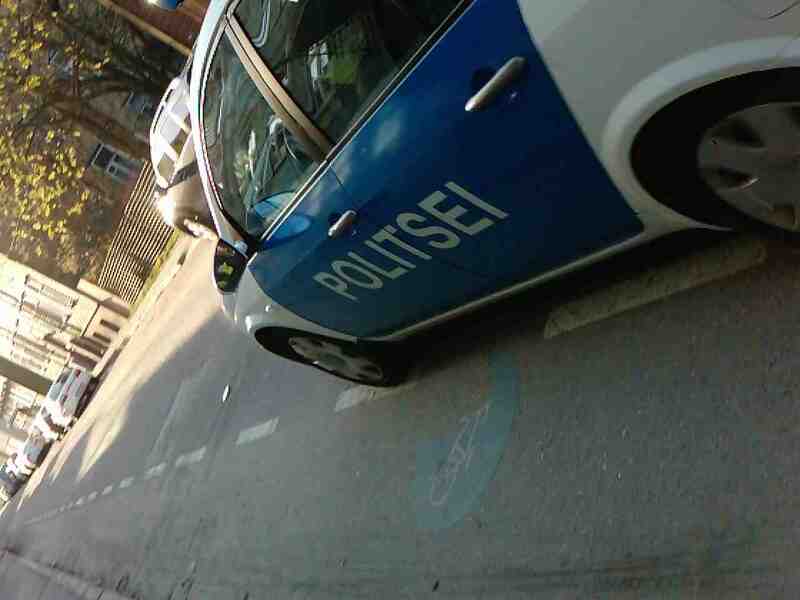 Estonian Justice department targeted by the mafia, people near court premises involved in paramilitary operations (across from the embassy of Spain). During Skype conversations low frequency voices used; it could be impossible to record them on tape. Hostel room filmed - brain and internal organs attacked nonstop (even while sleeping). One man muttered "schizophrenia" as I walked past the Russian embassy in Tallinn. Estonian policemen directly participating in torture. Attached photo was taken while I was subject to attacks to brain and internal organs (as I type they are interfering my laptop (blocking keyboard) and talking on its audio) by satellite. Together with the two policemen wearing helmets, a couple (Jewess making mouth grimaces as man was provoking me) hinting at illegal financing. The operation apparently is being run from Tampa, Florida by General Norman Schwarzkopf's team (Bank of America military branch, Cubans implicated). Possibly - underage Jewess implicated in assassination attempts (physiological behavior to cause embolism). Who is going to arrest them? Jewish groups keep scanning and attacking brain, even while I sleep. It seems Russian embassy in Tallinn is implicated. They attack internal organs such as spinal cord and testicles. Laser causing a burning sensation in eyeballs, face, toes, and other areas of the skin/ body. On streets Uniformed Estonian policemen participate in mafia satellite - coordinated operations. 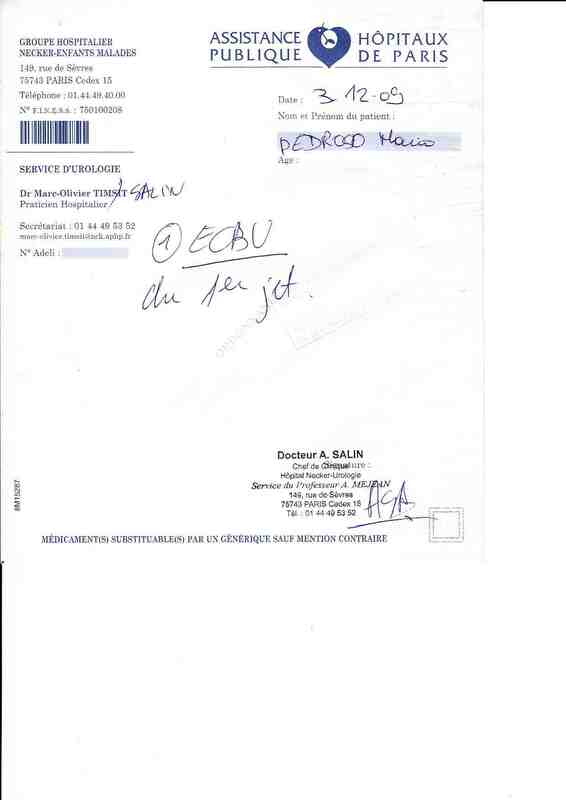 TELE2 employees at costumers desk hinted that they are undercover policemen/ military agents (trying to gain consent to hack and interfere my laptop/ internet connection, THEY WILL NOT GET IT). P1521_07-07-11.jpg is another Jewish mafia (paramilitary) agent that illegally interferes internet and computers' operating systems. They actively take part in military operations, hence they are legitimate targets for military retaliation. Other Estonian companies are implicated in military sabotage and interference. P1417_29-10-10.jpg are two individuals (notice young age) that were scanning and attacking my brain on the bus from Riga to Saint Petersburg. 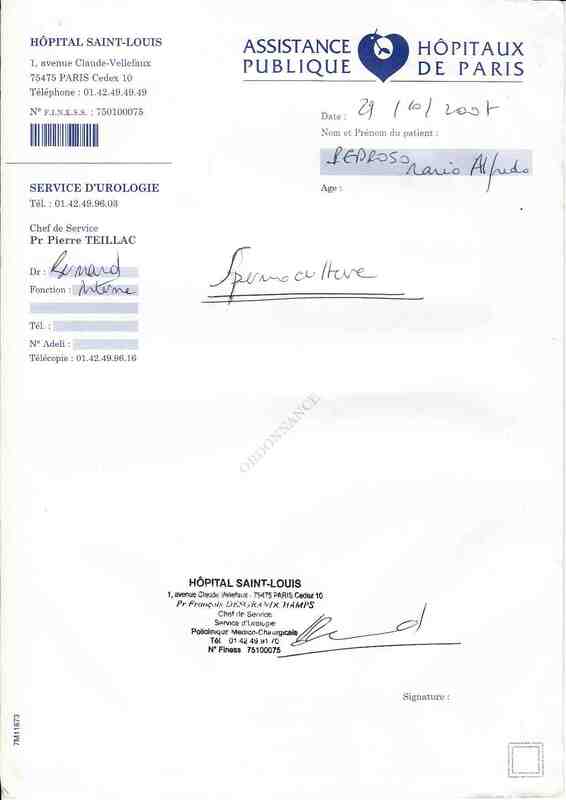 Brain scanning was targeting the Syrian embassy in Paris (Rue Vaneau), photographs and videos available. Estonian uniformed military participated on that occasion also in torture (P1809_29-10-10.jpg). Recent youtube video of gruesome murders by uniformed Syrian military (planting evidence on dead bodies) are part of the operation. I am informing other agencies and contacting lawyers.